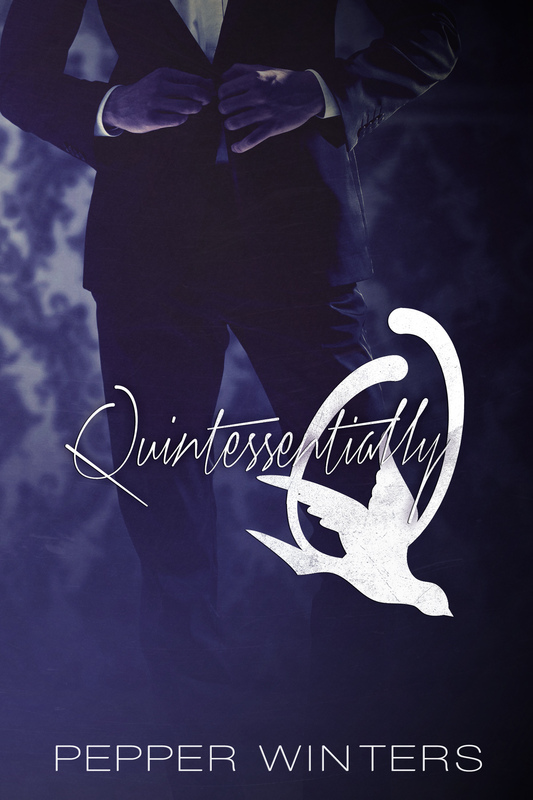 It’s not long now till Quintessentially Q hits the shelves. To celebrate the countdown, I have a rafflecopter set up for one signed paperback of Quintessentially Q and a signed swag pack of Monsters in the Dark. I entered the giveaway as soon as notification hit my inbox. You’ve got me hooked Pepper!! Ugh wish I could win it since my husband has me on “one click” amazon restriction!